Giethoorn can be visited on foot but of course exploring Giethoorn yourself is also a fantastic experience by electric boat. (book your boat here). 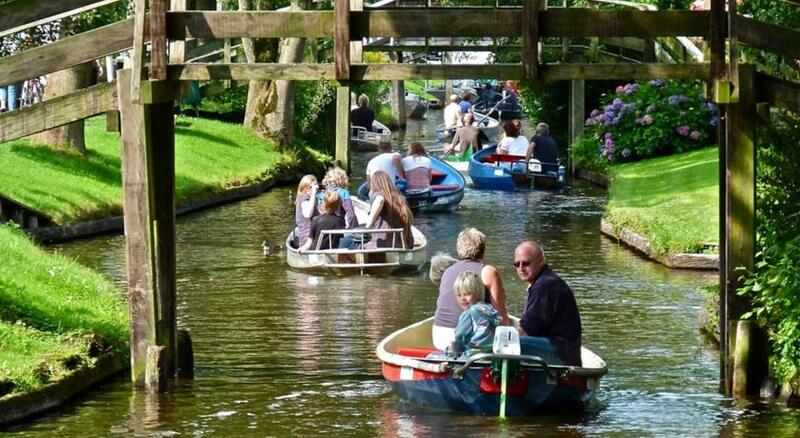 Also visit the vast nature reserves that surround Giethoorn.